Great little video of Cascata by @David_R_Holland. Thanks for coming out to Cascata David! Thank you for coming out! Enjoy your round. 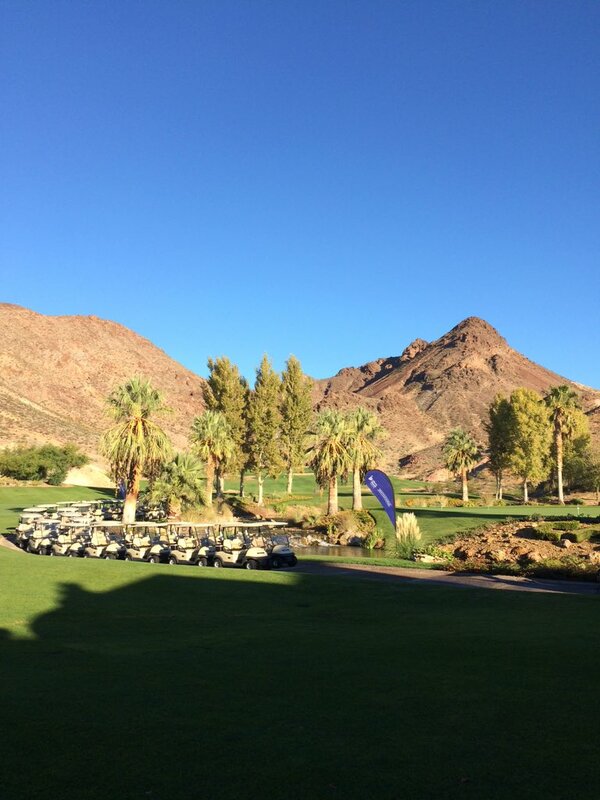 It's a beautiful morning for Roseman's 16th Annual @LibertyMutual Golf Tourney at @CascataGolf! 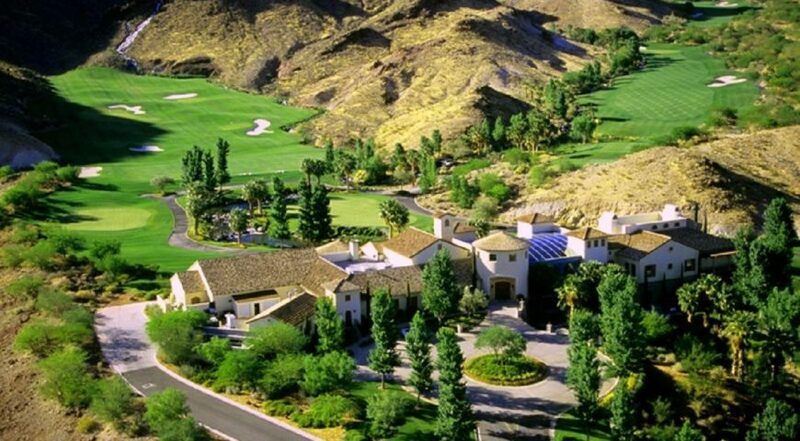 The world-renowned Rees Jones—one of the world’s most influential members of the golf community– built this gem called Cascata. 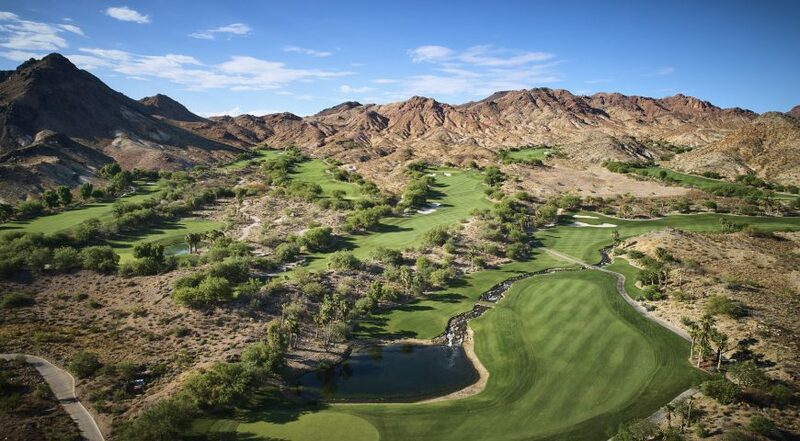 The Top 100 course is owned and operated by Caesars Entertainment. Sports Illustrated once called this course, “Golf’s Hidden Treasure”. In addition, the prestigious ZAGAT guidebook awarded the course 28 points out of 30 in a survey in two different categories. The course plays host to major charity events annually including Tiger Jam, a Tiger Woods Foundation event. 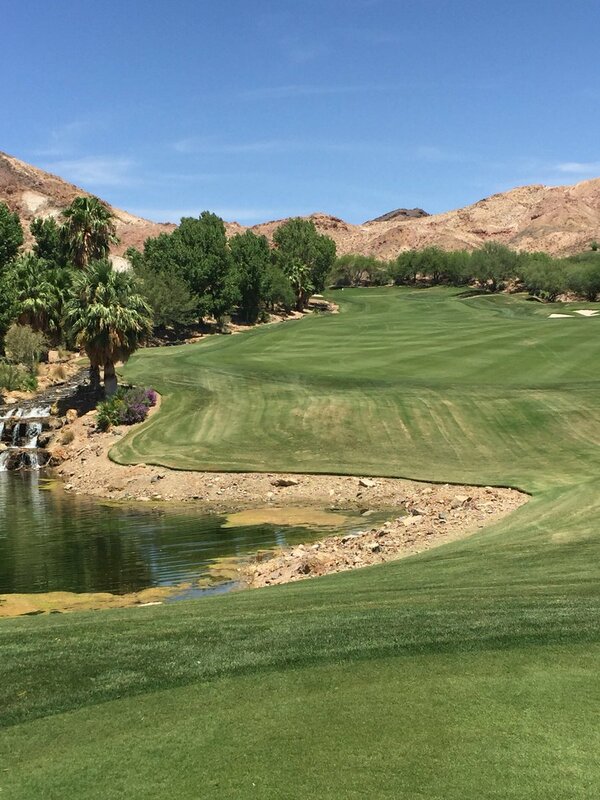 Click to Visit Cascata, and Book a Tee Time! 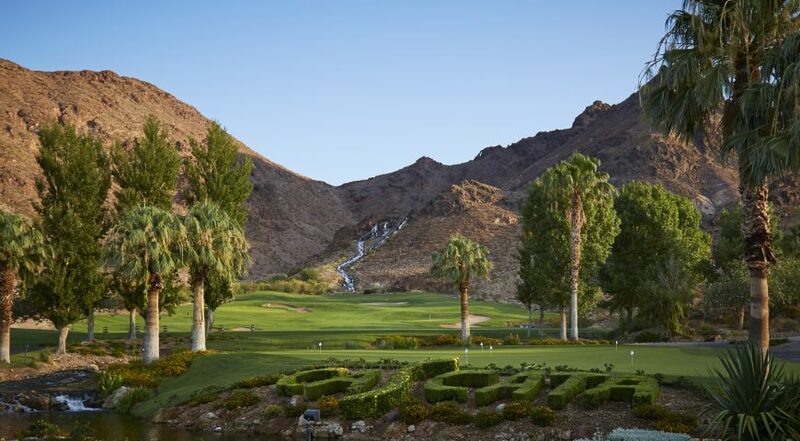 Cascata, italian for waterfall, rests in the hills overlooking Boulder City, a quaint non-gaming burg located about 30 minutes from the Las Vegas Strip. 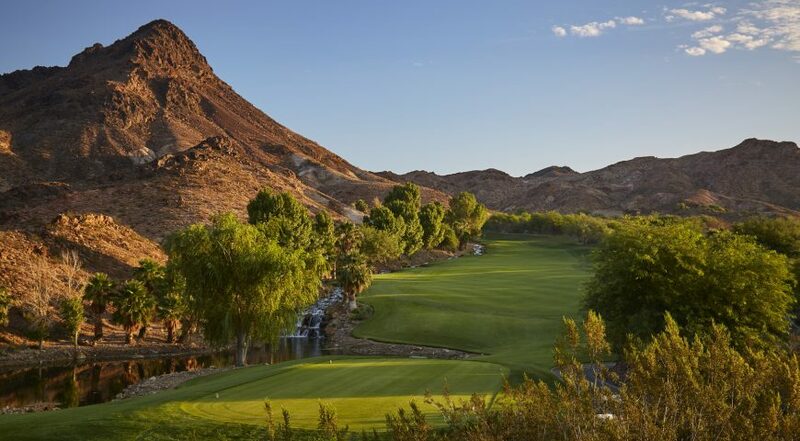 Each hole at Cascata is a private golf experience where players are immersed into a luxury desert Las Vegas golf experience. 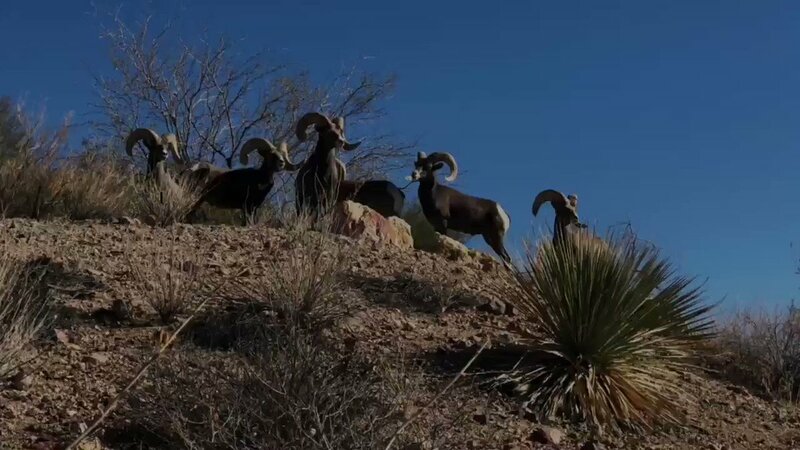 The holes of the course will certainly wow golfers—downhill par 4s and par 5s that offer dramatic vistas of the southwest desert and mountains, water-filled par 3s,etc.—but it is the overall Cascata experience that sets it apar. A private gate slowly opens to welcome golfers to the Cascata compound and staff welcomes each player as they pull up to the majestic clubhouse. Large doors open to reveal a beautiful clubhouse and the river that runs through it. Flowing from the top of the mountain above the driving range, the water flows into the clubhouse making it one of the most unique clubhouse “wow moments” in all of golf. A private locker room, restaurant and bar, pro shop, cigar room and an event room are also found in the Cascata clubhouse. The carts are stored inside and golfers climb into the buggies inside before the doors open and the magical Cascata golf experience lies before the players.